PRIZE: One winner. A cat ski/snowboarding trip to Island Lake Lodge. The Ski Journal and The Snowboarder’s Journal have collaborated with Teton Gravity Research to give away a free cat ski/snowboard trip to Island Lake Lodge. 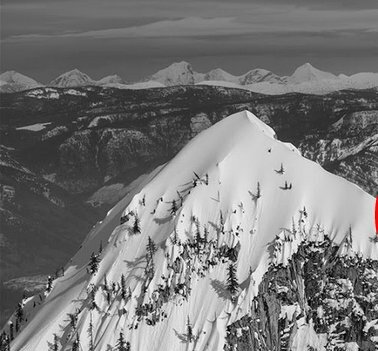 -A one year print subscription to The Ski Journal or The Snowboarders Journal. Win a $1,200.00 three night stay in a condominium overlooking Lake George (New York) from September 27-30. Summer isn't here yet, but it's not too early to start planning an early fall getaway to Lake George! Score a $10,000.00 Walking trip for 2 to the Grand Canyon from United HealthCare. Start a movement by taking a step to help lead a healthier lifestyle. Win an AmaWaterway's river cruise in Europe for two worth $4,000.00. Includes airfare from Ottawa and a 7-night cruise. Noble Vines is giving away a $8,800.00 trip for 2 to Atlanta, Georgia for the 2020 College Basketball final conference game including airfare, accommodations, spending money, game tickets and a College Basketball Experience and Hospitality VIP package.